One of the best-kept secrets in the tech world was revealed when the man suspected of being the brain behind Bitcoin, confirmed that he is, in fact, the man who invented the cryptocurrency. 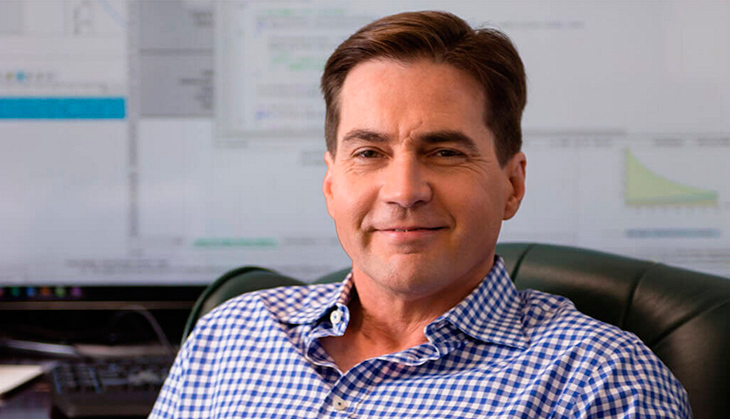 Australian IT and security consultant Craig Wright came out and publicly revealed earlier today that he is Satoshi Nakamota, the alias the Bitcoin founder has used since the currency's origin. Bitcoin's Creator Satoshi Nakamoto Is Probably This Unknown Australian Genius. Until today, he was only known as Satoshi Nakamota. Now, Wright has revealed his identity to three different media organisations - BBC,The Economist and GQ - though he's yet to reveal any of the evidence to the public. He showed 'technical proof' to the three orgnisations. The proof was a digitally-signed message sent in the early days of the cryptocurrency. These messages, linked to Bitcoins, were believed to be owned by Satoshi Nakamoto and were sent to a man named Hal Finney. Wright didn't intend to become the face of Bitcoin and says he'd much rather have stayed anonymous. "I have not done this because it is what I wanted," he said. "It's not because of my choice." The Wired story had based its findings "on multiple recorded links between Wright and the identity of Nakamoto, through leaked emails, old blog posts and public documents". Wired then concluded that it couldn't be certain but said that there were two possibilities, "Wright invented Bitcoin, or he's a brilliant hoaxer who very badly wants us to believe he did". Despite virtually being outed by Wired, Wright decided to stay silent. Five months hence, he had this to say, "I'm not seeking publicity, but want to set the record straight." According to the BBC report, "Prominent members of the Bitcoin community and its core development team have also confirmed Mr Wright's claim." Some other members involved in the project took to social media to cast their doubts and have called for further proof to corroborate the proof. The Bitcoin project was launched back in 2008 alongside the publication of a paper and then subsequently the release of the software in 2009. According to The Economist and other reports, Wright stepped back from deep involvement in 2010. The news puts Bitcoin right back front and centre in the conversation about digital currencies and the future of money. 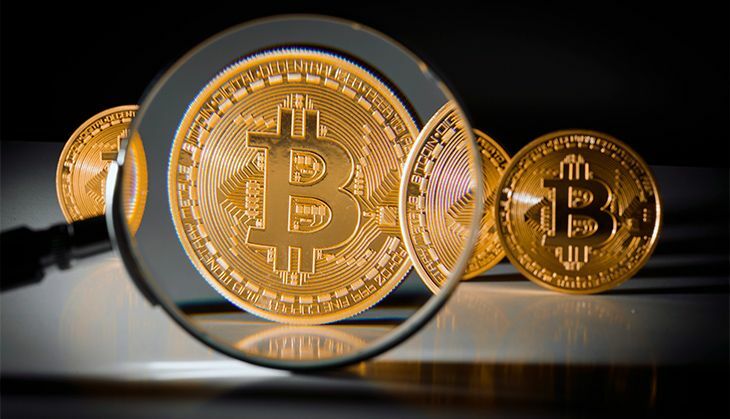 Irrespective of whether people believe him, Bitcoin has rapidly been being steered in a direction that allows it to grow exponentially while staying true to its origins. By going public, Wright hopes to end speculation about the identity of the man behind Bitcoin and put the focus back on the currency itself. Multiple media organisations have conducted independent investigations for years, but when in December 2015 both Gizmodo and Wired named Wright, he found himself raided by Australian tax authorities. If it's true, the world has just seen the overnight reveal of a man whose holdings are in a format none of us recognise as money - yet his one million Bitcoin put him, at current prices, at a net worth of about $450 million. Can Mr Wright prove that he is in possession of cryptographic keys that only Mr Nakamoto should have? Does he have convincing explanations for the holes in the story which came to light when he was first outed in December? Does he possess the technical knowledge that would have enabled him to develop a system as complex and clever as Bitcoin? To what extent does he fit the image that people have of Mr Nakamoto; in particular, what do those computer scientists who have collaborated online with Mr Nakamoto think of Mr Wright's claim to be him? The BBC, meanwhils, has published a brief interview with Wright and according to the man, this will be the only time he will be in front of the camera. "I care so passionately about my work, and also to dispel any negative myths and fears about Bitcoin", he said, explaining why he chose to reveal himself now. "I cannot allow the misinformation that has been spread to impact the future of Bitcoin and the blockchain."